Hey all. 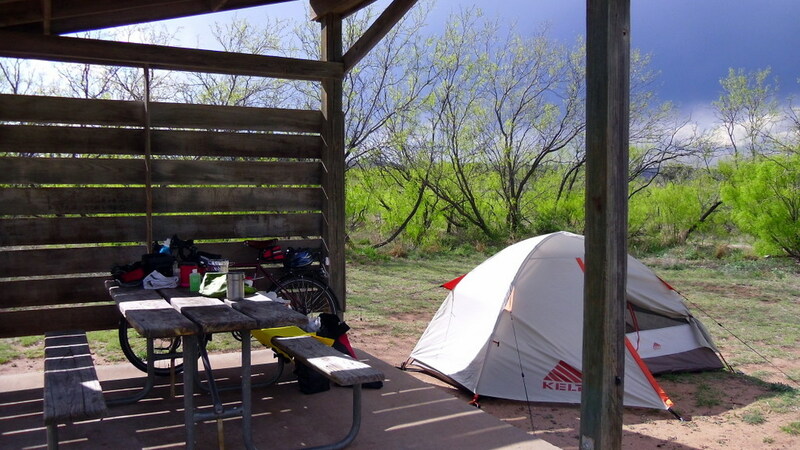 Today’s ride was about 50 miles and I’ve made it safely to Caprock Canyon State Park. This is my first night of camping and so far all is well. Currently I’m in my tent as there is rain, thunderstorms and even tornado watches in the area. First off, 2 thumbs up for my Kelty Salida 2 tent. Given the winds and rain last night I stayed comfortable and dry while others in RVs left in the middle of the night. Once again another day of great cycling. 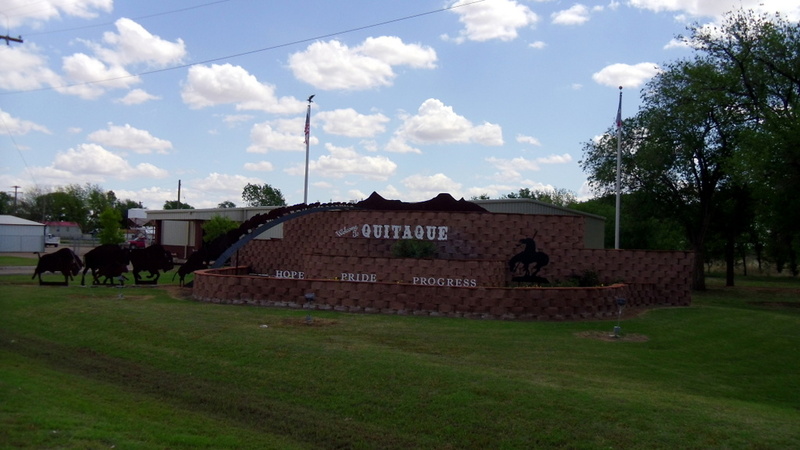 I left the hotel in Tulia, TX around 8:45 am. 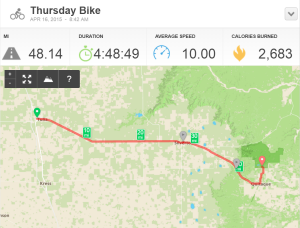 A little later than I intended but I was still recovering from the previous day’s ride. 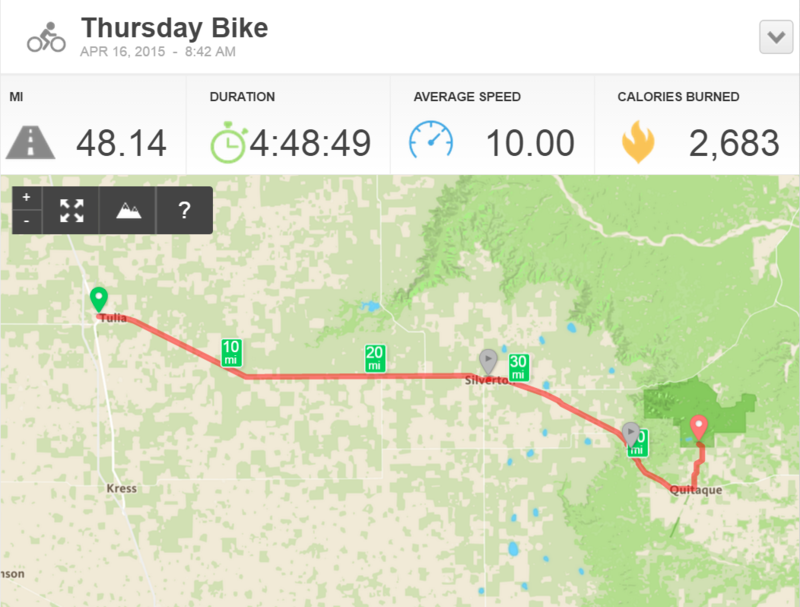 The basic ride today was all on TX 86 highway which continued to have great shoulders to ride on. While I don’t have a depth of experience of bike touring I’m finding the route I have choose to be awesome. So far, I HIGHLY recommend the route/maps that I’ve used. 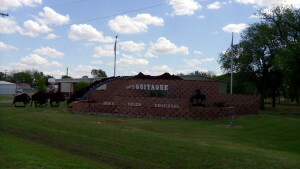 I continued from Silverton to Quitaque which is just 3 miles from the state park. While I wanted to stay 2 nights, the park was already full for the weekend … so I could only stay the one night. Arrived at my campsite around 3:00 pm, setup camp and had an early dinner of romaine noodle soup, with cheese soup and slim jims. Sounds weird but is actually pretty good! With the the clouds gathering, I was in my tent before dark for the night. I basically slept through all the storms but did hear some RV’s leaving somewhere around 10 a.m. 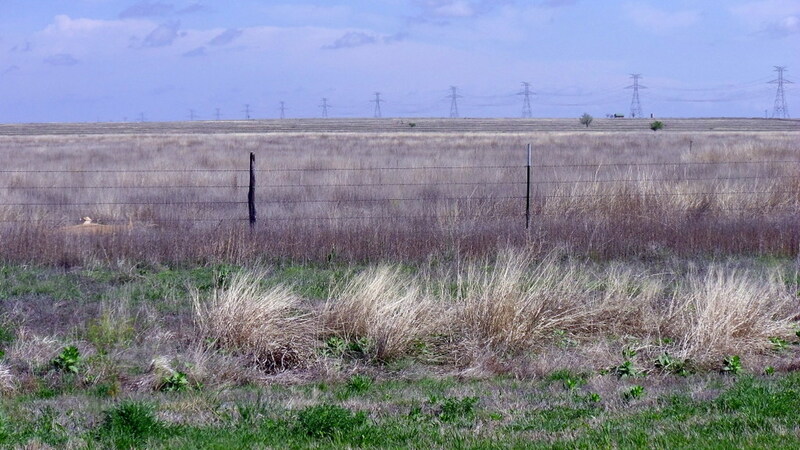 Scene along TX 86 between Tulia and Caprock St Pk. Clouds moving in. 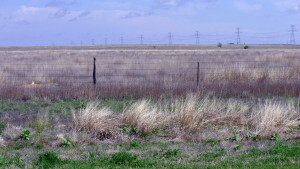 Cotton is major crop in this area. Thanks for letting us know that all went well and you are safe and sound! Lol…biking on a full stomach (and eating certain foods) is not a good thing. Glad you, your tent and Wildfire did not get blown away. Mark and I have tent camped at Caprock in April and it can get nasty cold and windy. Hope you got to see some of the park before your departure.